After 50 days of military confrontation between Israel and Hamas-controlled Gaza, with more than 4,500 rockets and missiles fired towards Israel and 72 Israeli casualties, this is the time to share the first-hand experience of up to 75% of the Israeli population that were under missile fire from Gaza. 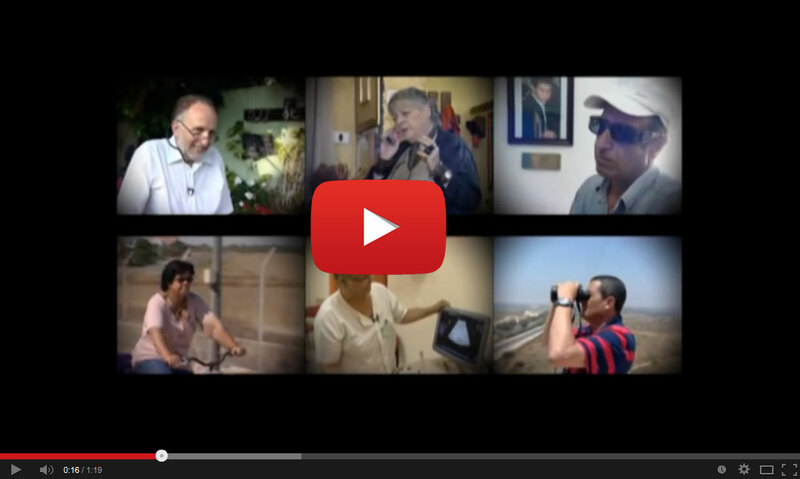 Presenting Israel’s image and human story today, starts with Sderot on the Gaza border. 2nd- 18th of November 2014.
organizations and activists will be, no doubt, focusing their hostile efforts on manipulating the Gaza narrative to “blood libel” the State of Israel. Providing tools for Jewish and pro-Israel students on campuses from across the US to respond accurately to the Gaza narrative. Presenting to the general student public a balanced overview of the human story of Israel residing on the borders of Gaza: this story has been misrepresented by the mainstream media and public awareness. Recruiting pro-active students to the ‘Citizens Diplomacy Network for Israel’. Students who apply will receive on-line New-Media leadership seminars throughout the academic year and will advocate for the ‘Israeli citizens voice’ in times of emergency. Since 2007, Noam, as the director of the Sderot Media Center, has presented the situation of the people of Sderot and Israel to the US Congress, the Goldstone Commission in Geneva, and in front of parliamentarians in South Africa, Kenya, Zambia, Australia, Norway, Holland, and the EU. Noam’s campus presentations were covered in major newspapers including The New York Times. Please peruse the following half-day seminar “The Ambassador of Tomorrow,” recommended by the Israel Strategic Affairs of the Prime Minister’s Office. Importance of the ‘human story’ as a tool for fighting against the de- legitimizing of Israel. Special screening of Noam’s latest 17-minute documentary “Standing Resilient in Israel,” a movie funded by the US government to portray how Israel copes with terror.